Each and every person knows the grandness of selecting the appropriate choice of dress that facilitates in making an individual's style unique from others. For impressing others as well many people such as business men, politicians or models make use of their clothing styles and fashion trends. A sound dressing sense represents or symbolizes success and other accomplishments. It also signifies the status or class of a person. Generally it is been seen that the dress in which a man looks great is Suit. Suits are many forms such as- two piece suit, three piece suit, vest coat suit, suits for marriages, diner etc. It is a dress that all men likes to be dressed in for various occasions that happen in their personal or professional lives. One can simply select their preferred style of suit as per their tastes and preferences. Every kind of suit is helpful in adding grace to the personality of an individual as a person appears to be more civilized and professional in such kind of dresses. custom tailored suits are considered to be one of the best amongst the suits found in the whole world. Suits designed by a tool can fully customize as per the specifications given by the specific customer. The custom-made suits are not only much more contented to put on but also aid in showing off your style to the world. Using the internet facility, the tailors can get details for the customer.Tailors will design their suit in the best way. 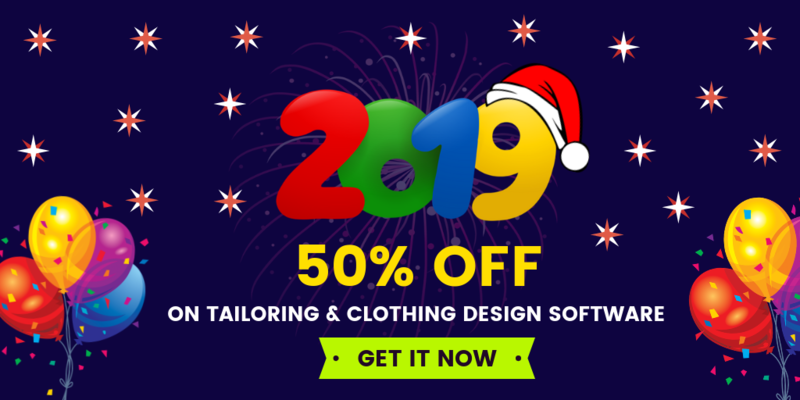 When you search on net you will find a lot of tools for tailoring industry.Fit4bond is a modern tool for tailors to attract their customers. 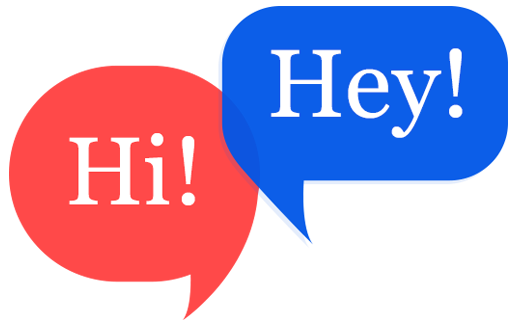 It has special features like virtual fitting room and a 360 degree rotational view of our designed suit. By this tool an individual can get access to a wide range of variety in terms of color shades, fashion and textile.This tool has variety of fabric,style of shirt/suit.Customers have to select fabric,style and record their measurements.This will be the easiest step to order your suit in this busy world. one can choose their own distinctive style in order to have the best fit. The suits and shirts that have been designed by fit4bond tool are very precise and accurate in size as detailed by the client.Today the online custom suits market is very popular.So tailors can use a tool like Fit4bond to get customers around the world and make them feel satisfied. 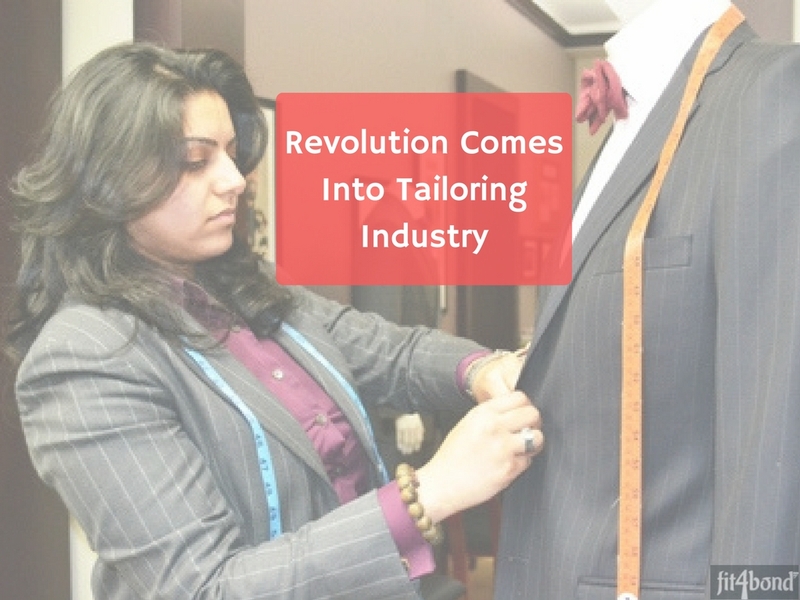 Its A Perfect Time For Tailors To Attract Your Customers!! !